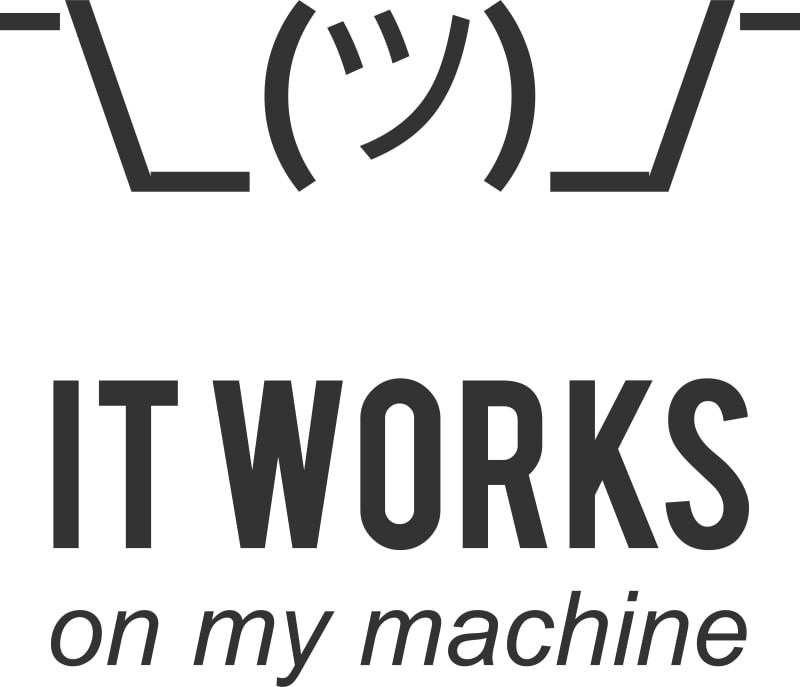 You are a developer, hacking away on your local machine, running your favorite framework. Nothing to complain about, right? Or not? 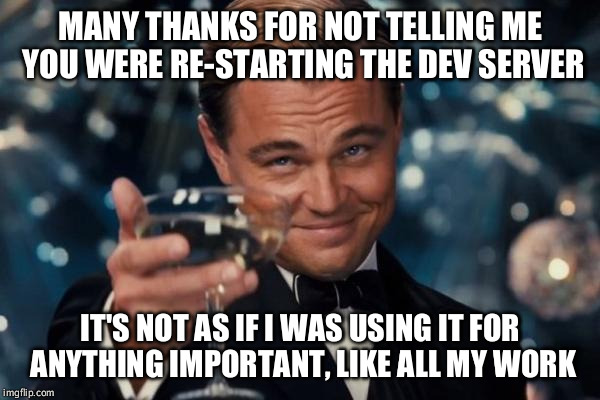 Well since you’ve setup your local development environment to match your needs, you’re basically use it for all your projects. While sometimes different projects may require a different approach, right? Maybe you're fine this way, but what about the hosting? Your production server needs to meet the exact same criteria as your local dev machine does. In fact, it’s mostly the other way around. Especially when you are on shared hosting. Dependencies, new packages, different versions etc. But the real pain comes when you are working in a team on the same project. Then everybody has to meet these criteria. Often resulting in postponing updates, regulating how deployments should be done and occasionally overwriting each others code. It’s such fun..
You might have heard of or are actually using Git. Great! but this does not solve it all. You might be or are running different vagrant boxes or other virtualization techniques for different projects. Or you even have your own VPS hosting in place. But you still end up moving files over scp/ftp to different servers with different configurations instead of pushing just code. How many times was your first deployment phpinfo.php to determine your options? If you recognize the above, you might be suffering from localhost.dev syndrome. In this free Open Kitchen workshop, we provide insights in how to setup a modern development environment using Git/Gitlab, Docker and Cloud. We explain the pitfalls and why to move away from your localhost. We provide examples to simply setup your dev environment using Gitlab and Docker. Why and how-to setup continuous integration and continuous delivery. What staged branches are, and why they’re powerful and cool! During the workshop, we’ll help setup your php environment. At the end of the evening you have pushed code live to production the modern way. We use examples of php Laravel, Docker, Gitlab, and Google Cloud. 16.00: Why and how to move away from localhost. 18.45: Workshop setting up your own modern dev environment. 20.00: Big Thanks, drinks & networking. This open kitchen requires you to bring a laptop.